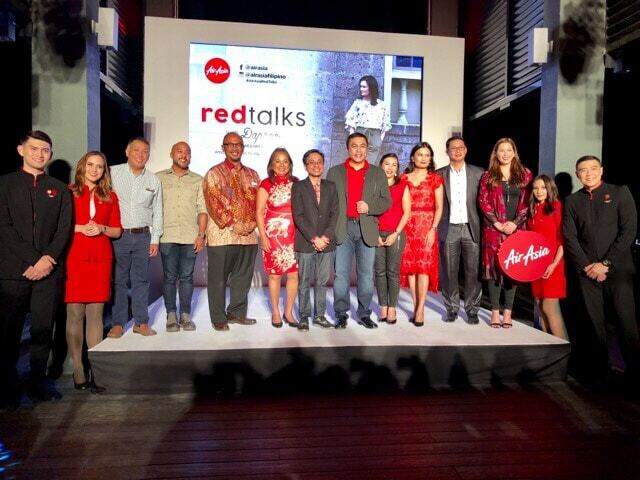 AirAsia's RedTalks Season Two brings meaningful connections and conversations to social media - All Chucked Up! 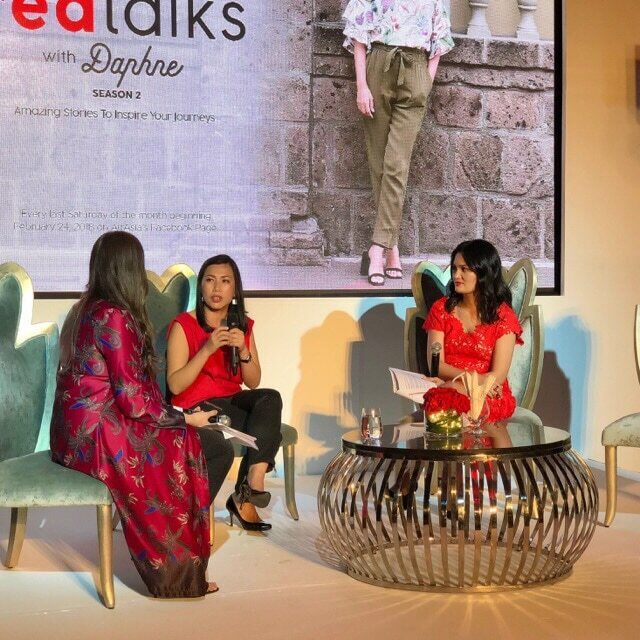 I’m really excited to tell you guys that AirAsia, the world’s best low cost carrier, has teamed up yet again with multi-awarded TV host, producer, entrepreneur, blogger, and UNICEF Special Advocate, Daphne Oseña-Paez, for the second season of RedTalks. For those who aren’t aware, AirAsia’s RedTalks is a series of travel webisodes (web episodes) that premiered in AirAsia’s Facebook page last year. 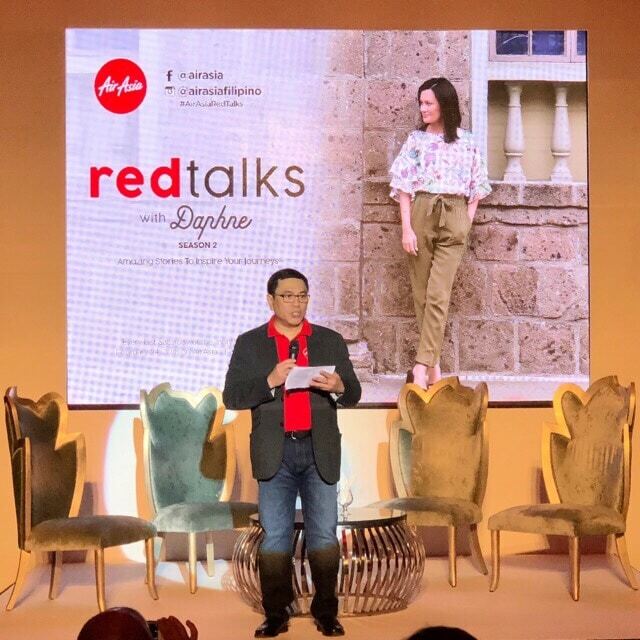 I recently attended the official launch of season two of AirAsia’s RedTalks with Daphne at a press gathering held at the Twilight Roof Deck of Bai Hotel in Cebu. Also in attendance were AirAsia Philippines Chairperson Maan Hontiveros, AirAsia Philippines CEO Captain Dexter Comendador and AirAsia Foundation’s Executive Director Mun Ching Yap. 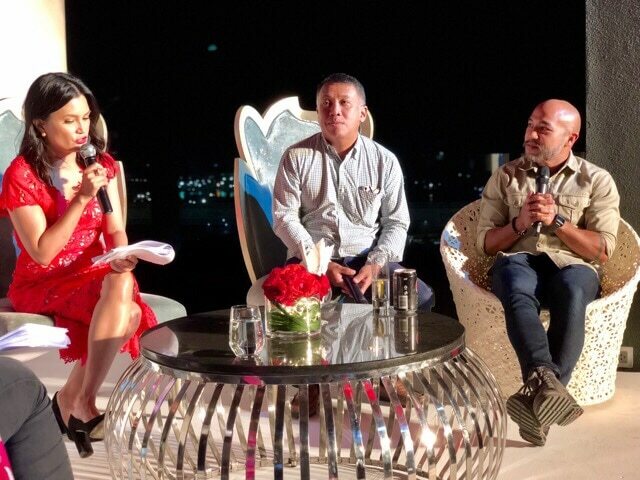 According to AirAsia Philippines CEO Captain Dexter Comendador, AirAsia is a sociable and innovative brand and they embrace social media not only to engage their fans but also to inspire and connect with their guests. He adds that with RedTalks, they are bringing back the era of talk TV and magazine shows to online audiences with a refreshing approach using a platform that has become so effective and popular. 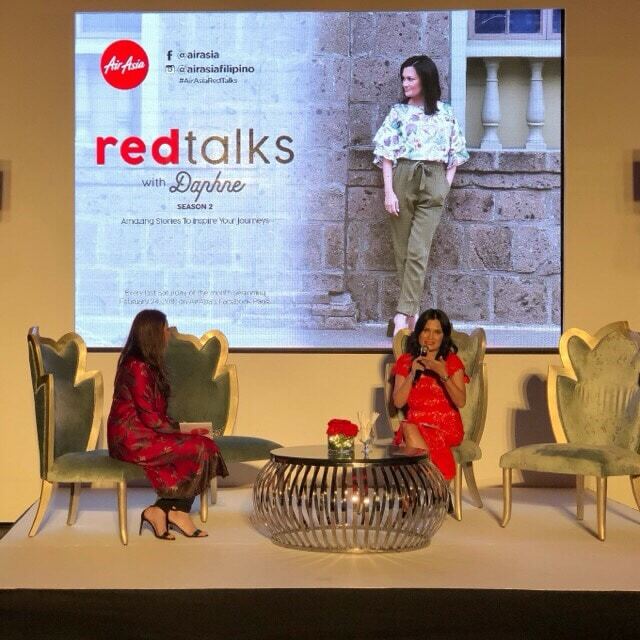 AirAsia RedTalks host Daphne Oseña-Paez shares that the quality of stories and the online engagement they received last year when RedTalks was launched have been overwhelming. Daphe happily adds that for this new season, they aim to raise the level of discussion and cover a wide range of topics to engage their audience and inspire them to have meaningful connections. 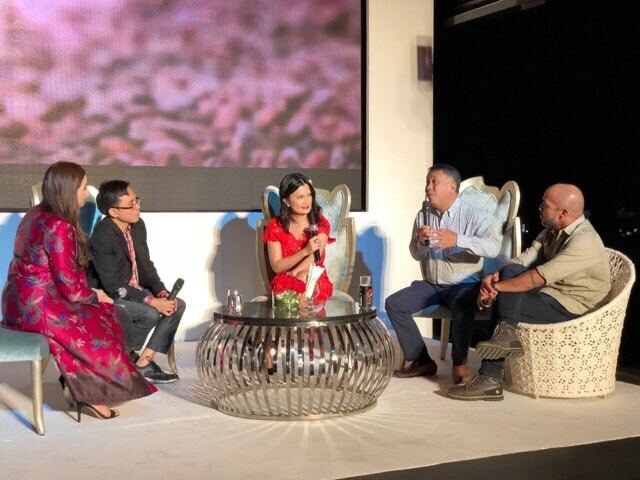 Apart from myself, media and bloggers from Cebu, Davao and Manila were treated to an exclusive peek of the show’s pilot episode titled “Sweet Connections” at the press launch. Daphne travels to Davao with Chef JP Anglo. Chef JP is regarded as one of the new generation “rock star chefs” because of his flair for creating edgy dishes with strong local Filipino identity. 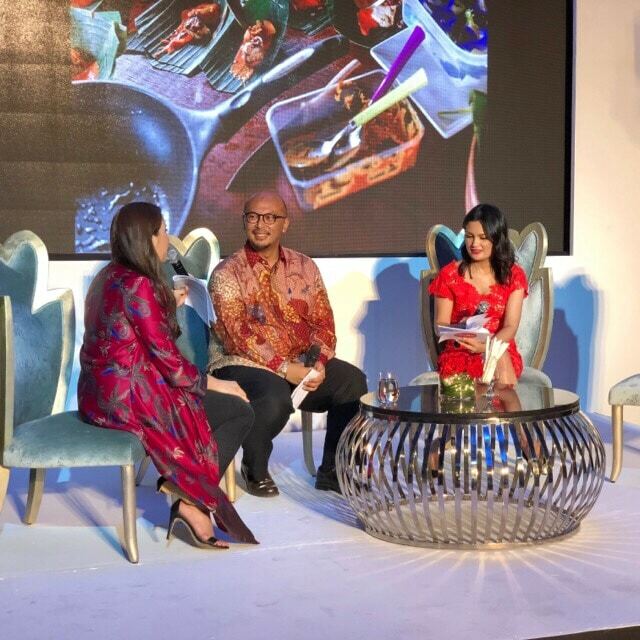 On the episode, they talk about creating something fresh and new using the award winning Malagos chocolates and include it in AirAsia’s in-flight menu called “Santan” in April. 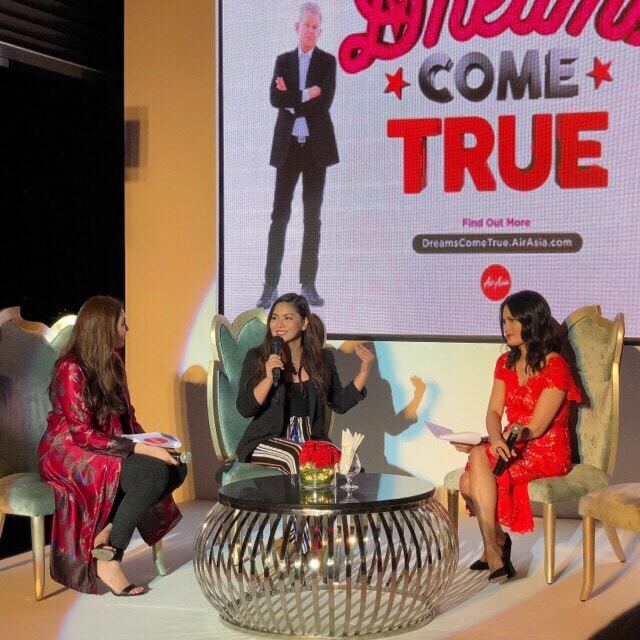 The second episode is about empowering women, a subject matter that AirAsia has been championing through the airline’s former CEO and now serving as chairperson, Maan Hontiveros. You see, before Maan assumed the responsibility of establishing AirAsia operation in the Philippines in 2011, she was a staunch advocate of performing arts and the environment, a broadcast journalist, and a civic leader who has been hailed by the Filipina Women’s Network as one of the 100 Most Influential Filipina Women in the World (Global FWN100)™ – Builder award category in 2014. 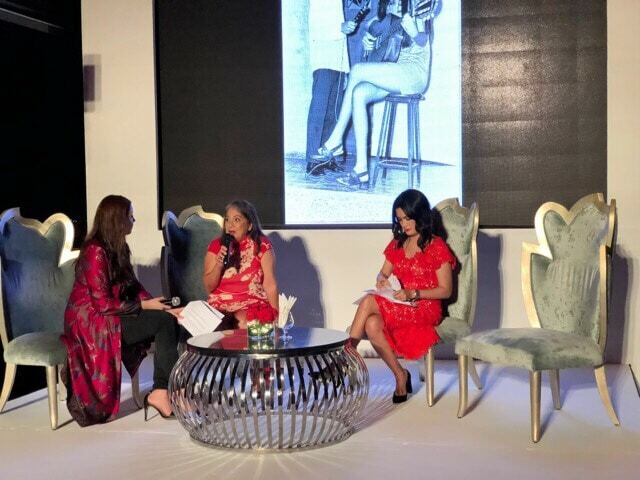 Maan’s story of disrupting the ordinary to create value in the lives of women and marginalized groups was presented in a lively discussion during the press launch hosted by radio DJ Tracy Abad-Prado. The third episode features one of my musical idols, David Foster, and AirAsia’s collaboration to find the best and tap into a diverse pool of talented, skilled, and creative individuals in the Asean region. 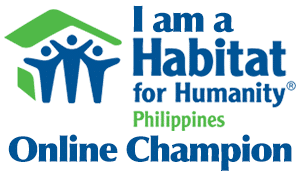 Human Trafficking, being a serious global issue, has reached the Asean shores at an alarming rate. In episode four of RedTalks, AirAsia Foundation tackles the issue head on in raising awareness and training airline personnel across the region and beyond to combat trafficking. In the fifth episode, Daphne goes to Bali, Indonesia to take part in the much celebrated food festival in Ubud and interacts with farmpreneurs to learn about upscaling farmers through innovation. Cambodian Living Arts (CLA), a non-profit organization based in Phnom Penh, has been facilitating the transformation of Cambodia through the arts by providing arts education, capacity building of arts leaders, and opportunities for emerging artists to generate income and create a sustainable environment for the arts. CLA’s success story takes center stage in the sixth and final episode of AirAsia’s RedTalks. Daphne delves into the partnership between the AirAsia Foundation and CLA and how their collaboration brings life and breath to a dying art form. 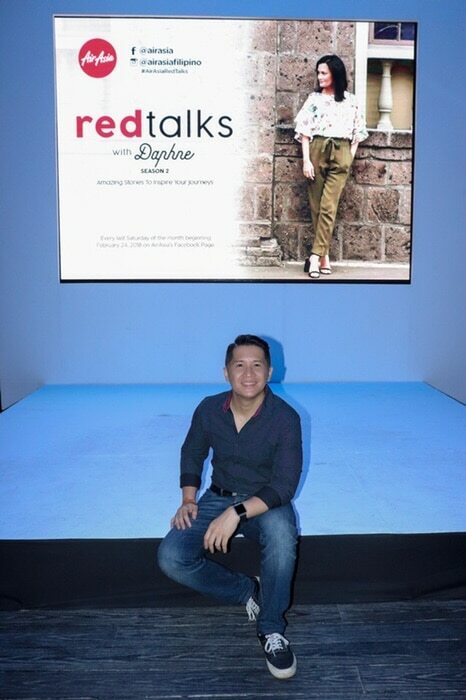 Get ready for Season Two of AirAsia’s RedTalks! Catch the pilot episode of AirAsia’s RedTalks series on AirAsia’s Facebook page on February 24 at 7:00PM. AirAsia’s RedTalks is brought to you by AirAsia Foundation, AirAsia Big Loyalty, and Rokki. 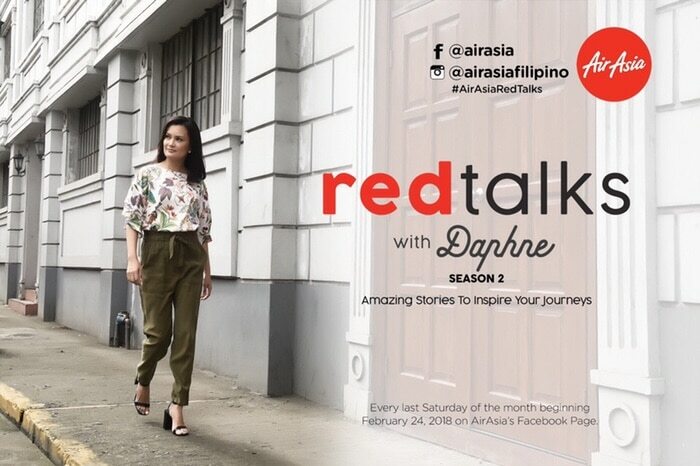 Follow Daphne’s journey using #AirAsiaRedTalks.